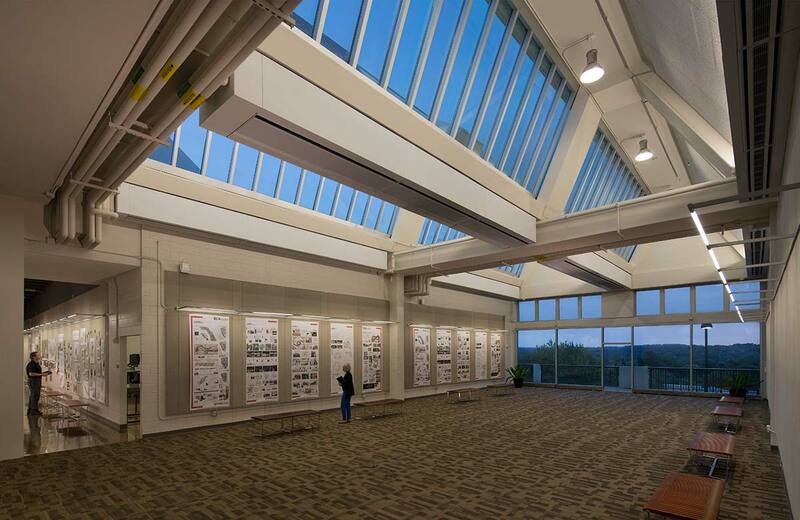 Learn why our complex problem-solving tackles head-scratching issues, so you don't have to. With over two hundred projects valued in excess of one billion dollars under our tool belts (and expanding every day), you don't have to wonder if you're taking a gamble on us. You're not. 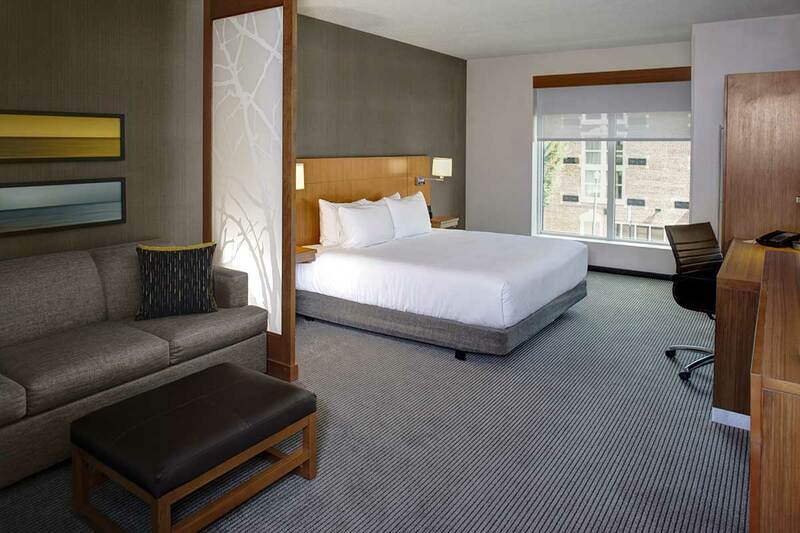 Our experience speaks for itself. We pride ourselves on being out-of-the-box thinkers that not only bring our skills to the table, but our intellect, too. 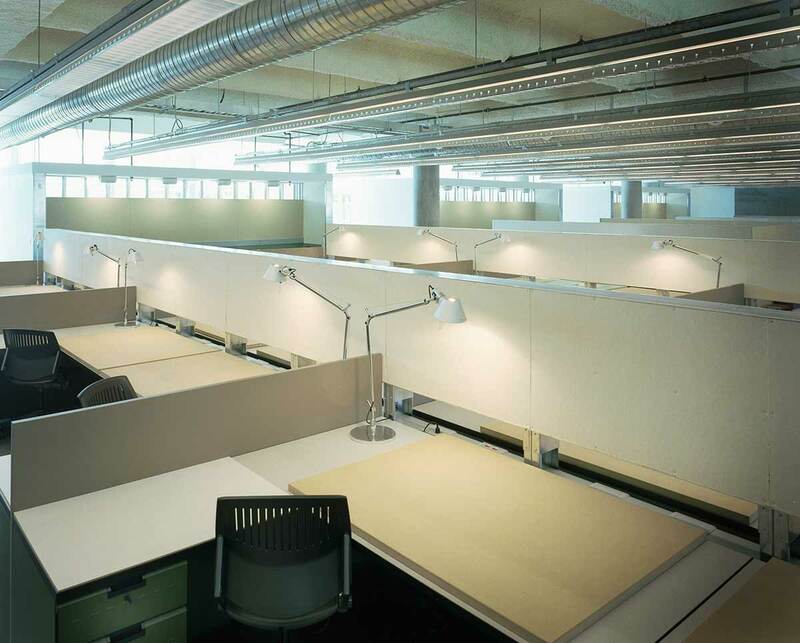 We find potential problems before they arise. 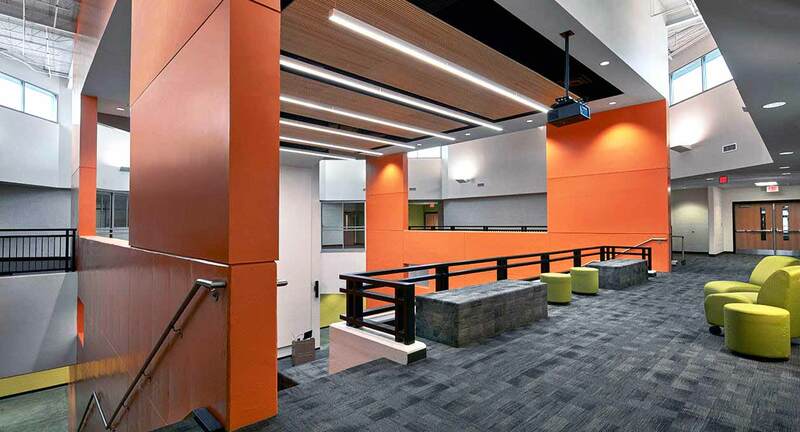 We provide innovative solutions that are both cost effective and time conscious. 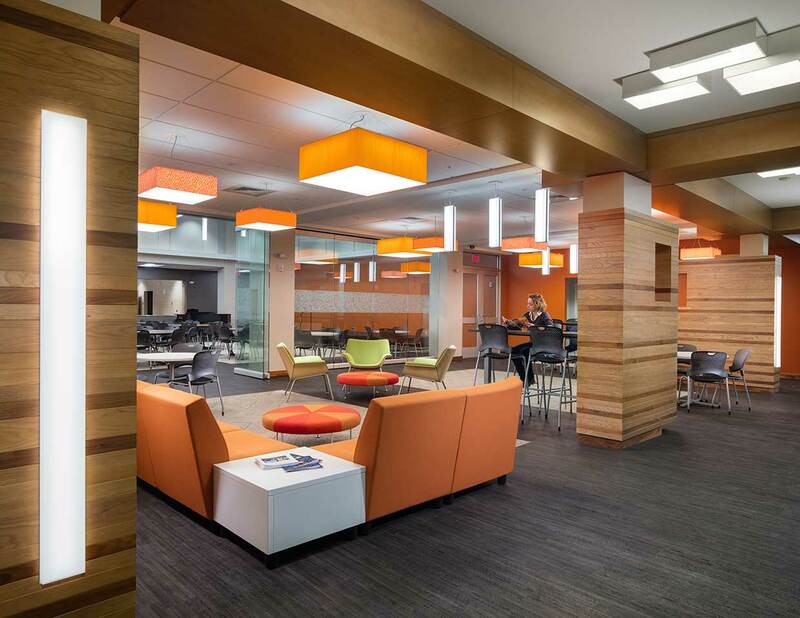 We approach each project as its own entity whether it's similar to a previous project or not. We aren't like the other guys. We're not a cheap cost provider. 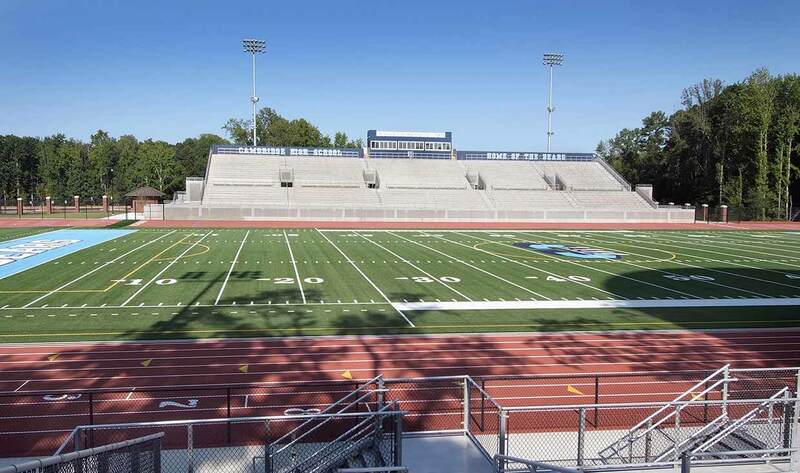 But then again, you can't put a price on quality performance. 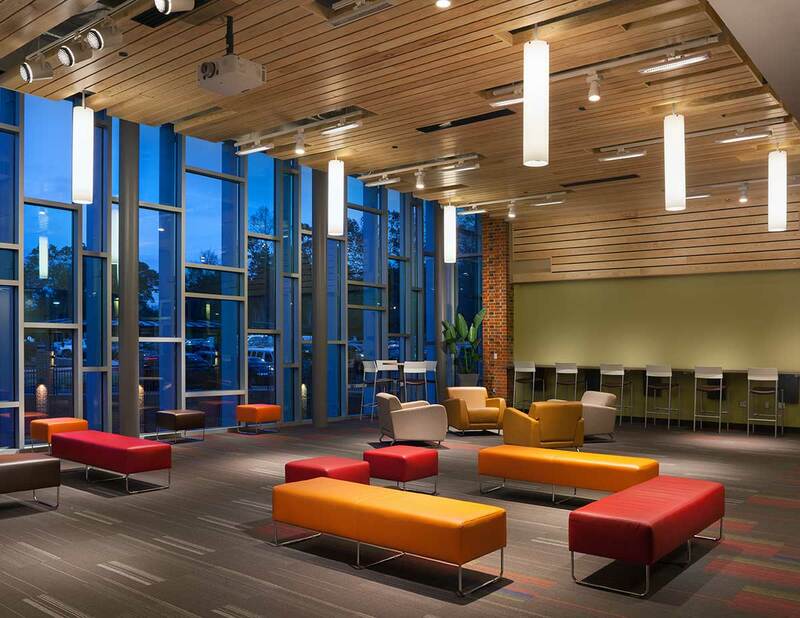 One of the best parts of our job is creating inspiring places for our community. 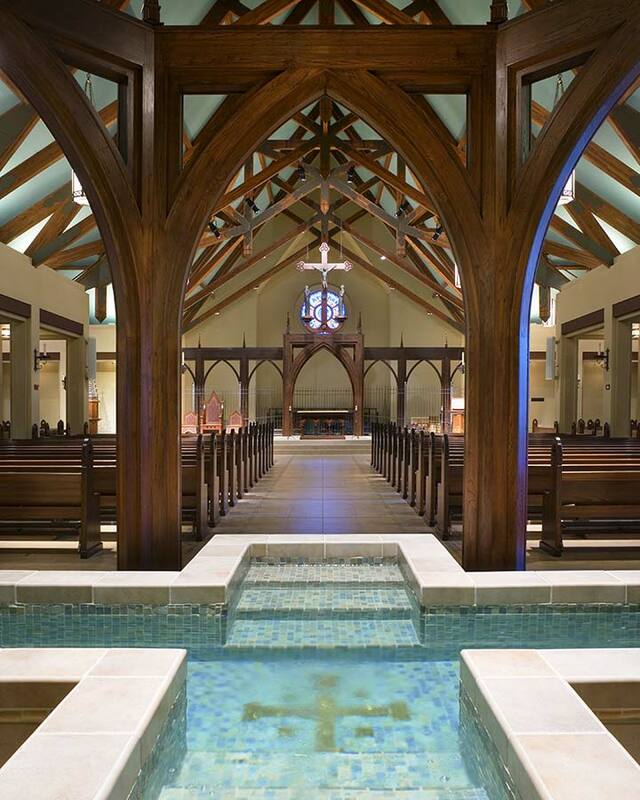 Whether you're enamored by the ballet or captivated by a sermon, these inspiring spots offer a serene space for breathtaking experiences. 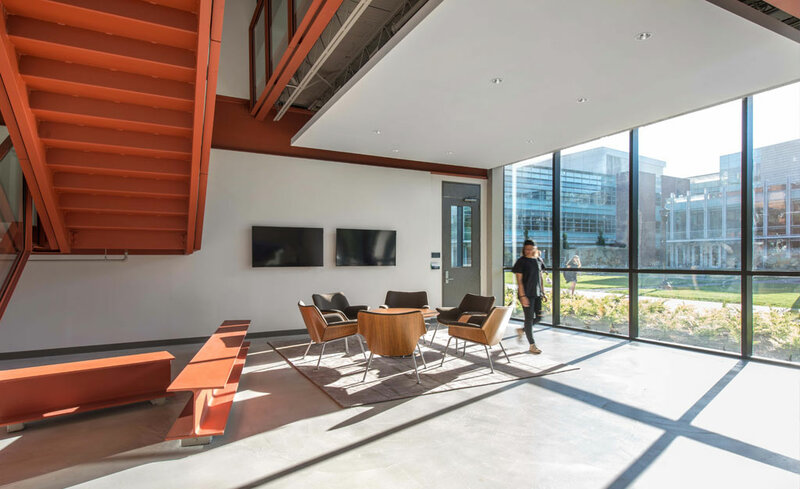 Growth takes on many different meanings in construction, but for these projects, it's all about growing from within. 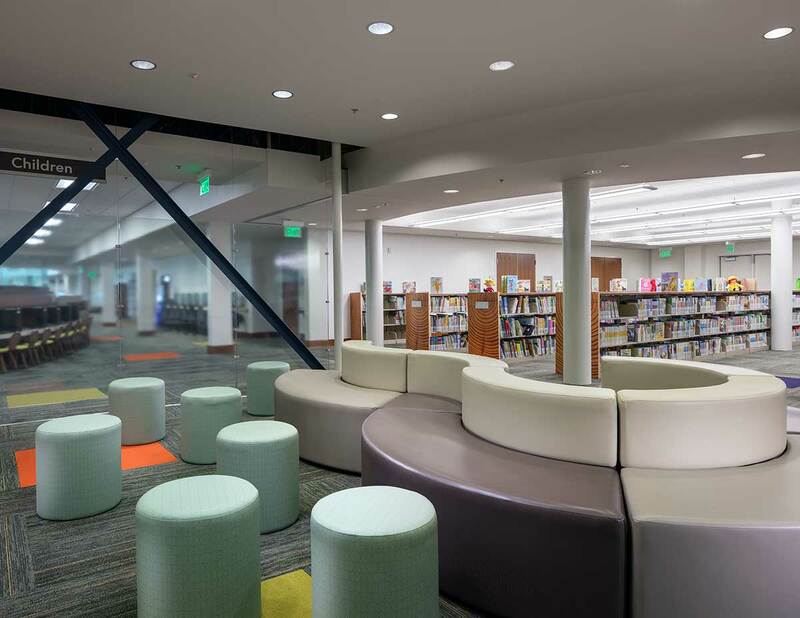 A nook for novels grows the imagination. 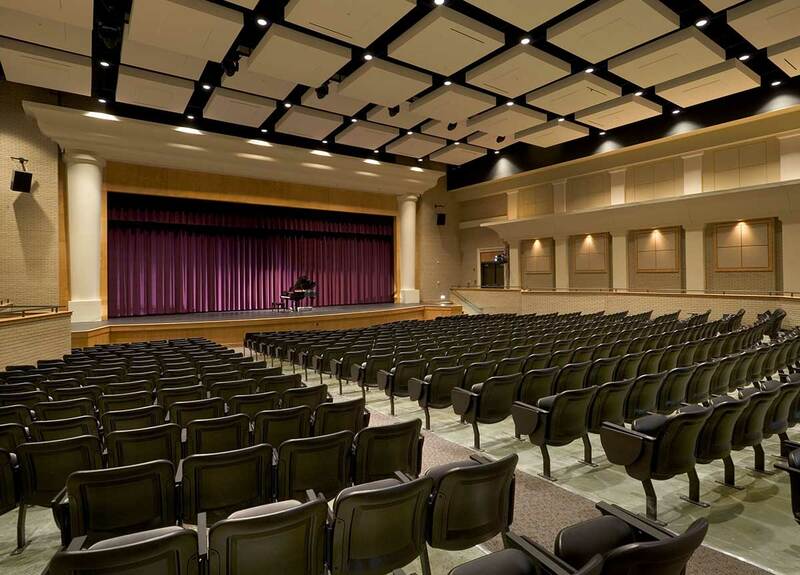 A place for entertainment grows the soul. 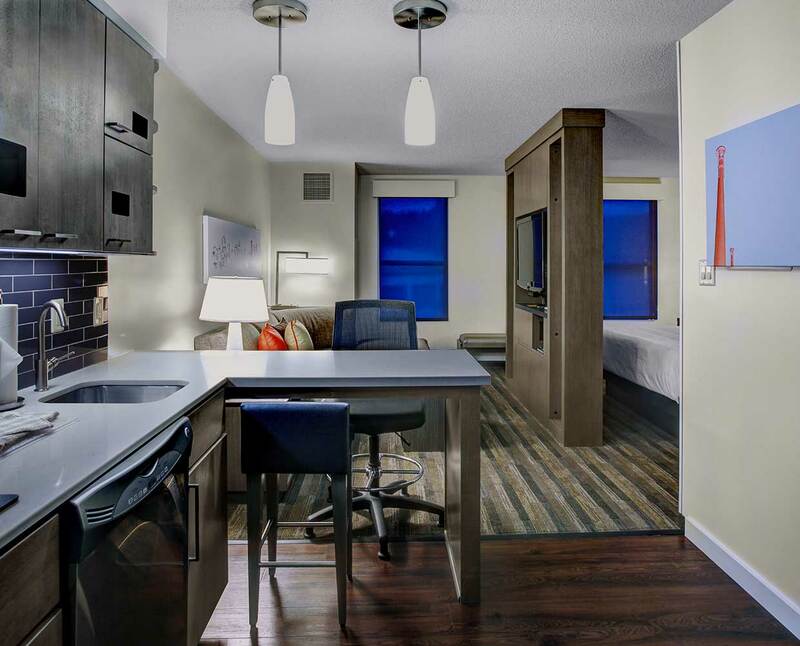 A home away from home grows the mind. 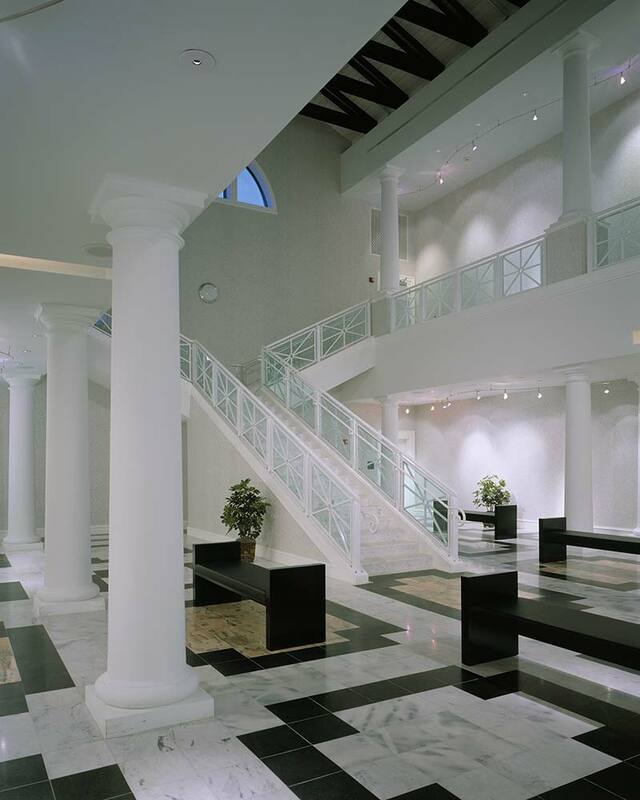 Each allows the visitor to experience growth. 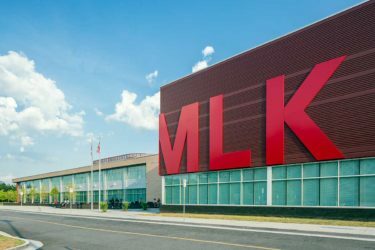 To the naked eye, schools, libraries, and assisted living communities might not have much in common. However, when you consider how they engage with their community, you find that they're not so different after all. Settings like these encourage people to get involved. We're just there to provide them a place to do so. 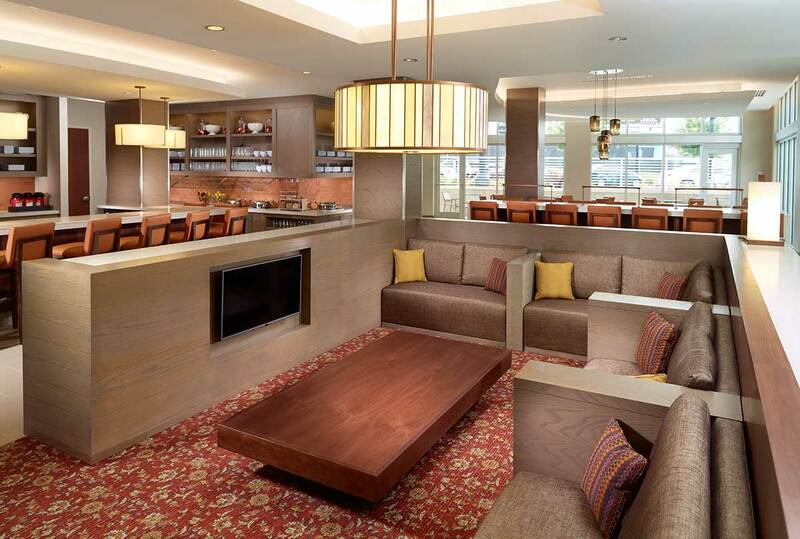 At the end of the day, we're all weary travelers looking for a spot to lay our heads. 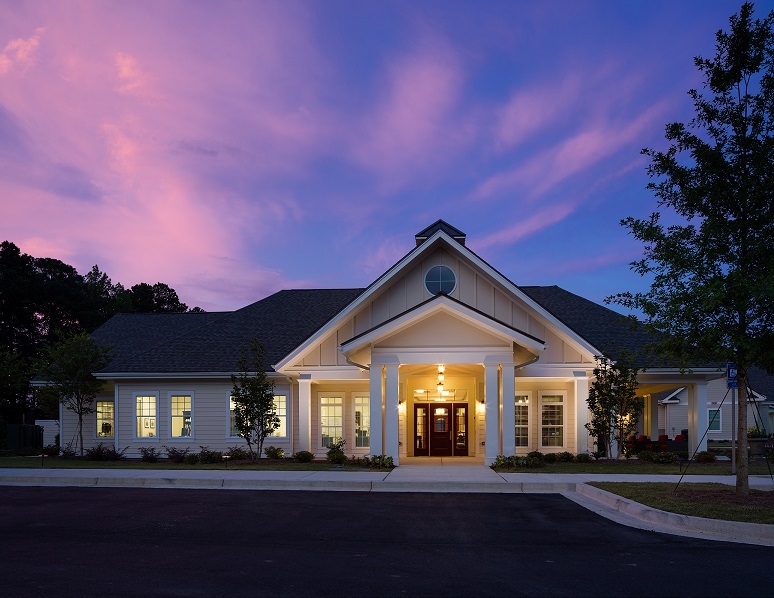 Our hotels, dormitories, memory care communities, and other residential buildings encourage a welcoming setting when home seems far away. 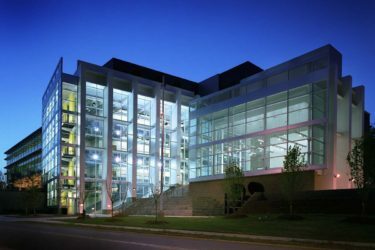 Atlanta, GA–Georgia Tech’s Caddell Building is home for the School of Building Construction. 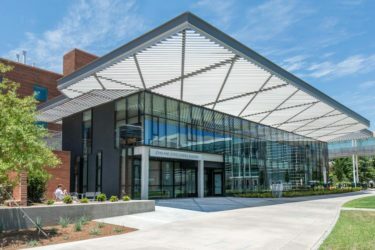 On the exterior, the project features a cantilevered canopy while inside students find state of the art facilities that merge new designs with the original structure making it LEED platinum certified and a true example of sustainability at work. 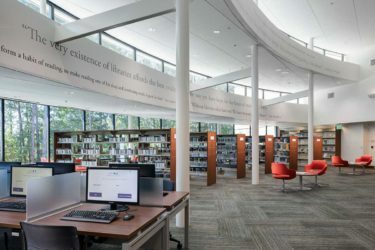 Union City, GA–Renovations and expansion of the existing South Fulton Library more than doubled the size and included a new four story parking deck. 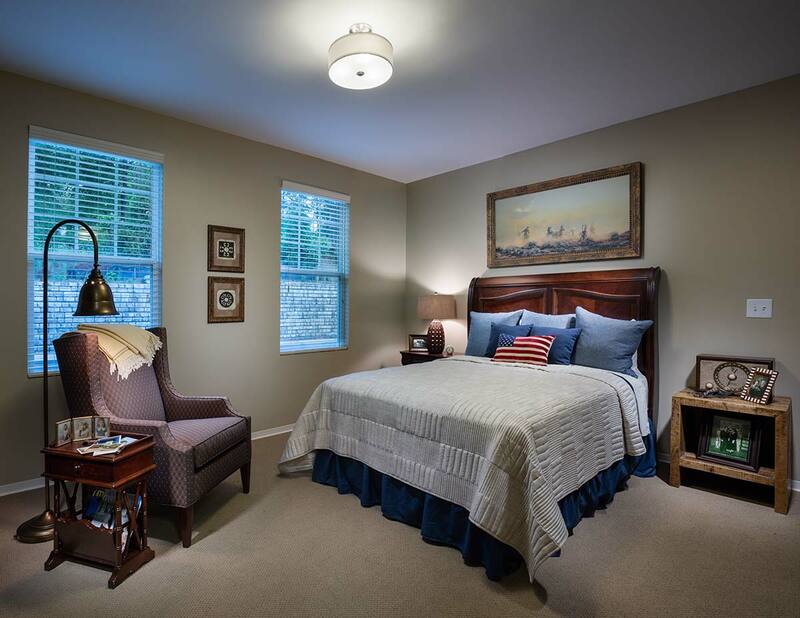 Situated on a wooded lot, the updated glass rotunda and new windows throughout welcome the outside in. 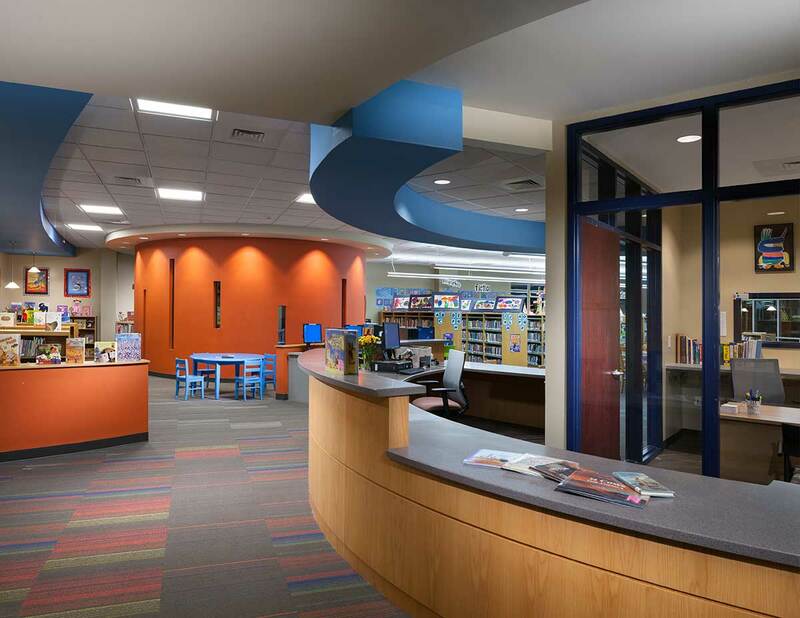 BIM modeling ensured that the state of the art library would truly operate as a “media center” for the community. 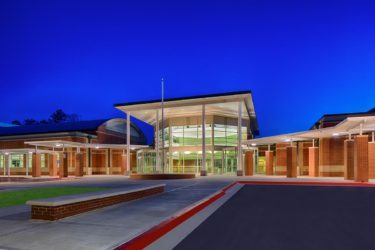 Marietta, GA–This innovative facility prepares tomorrow’s architects in a unique environment that encourages invention and creativity. 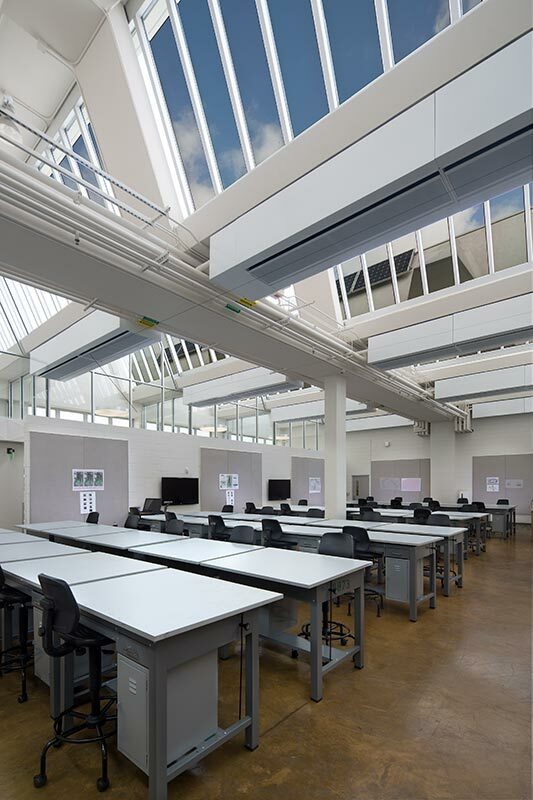 The dynamic space features classrooms, faculty offices, design studios, a building systems laboratory, and a presentation gallery. 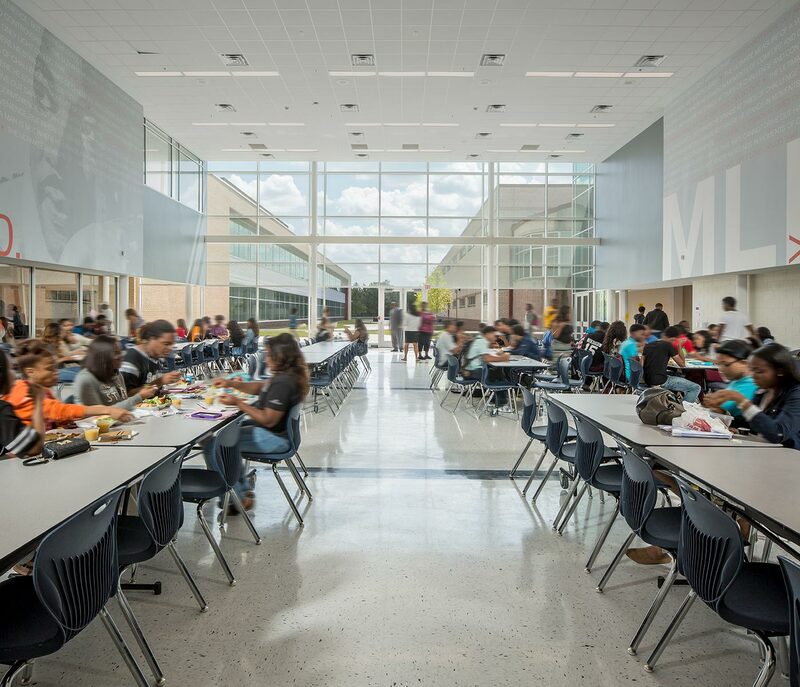 College Park, GA—A model school for 21st century learning, McNair features immersive learning “neighborhood” environments which include team lecture and collaboration spaces, individual work areas, tiered lecture spots, and a central teacher planning node within each neighborhood. 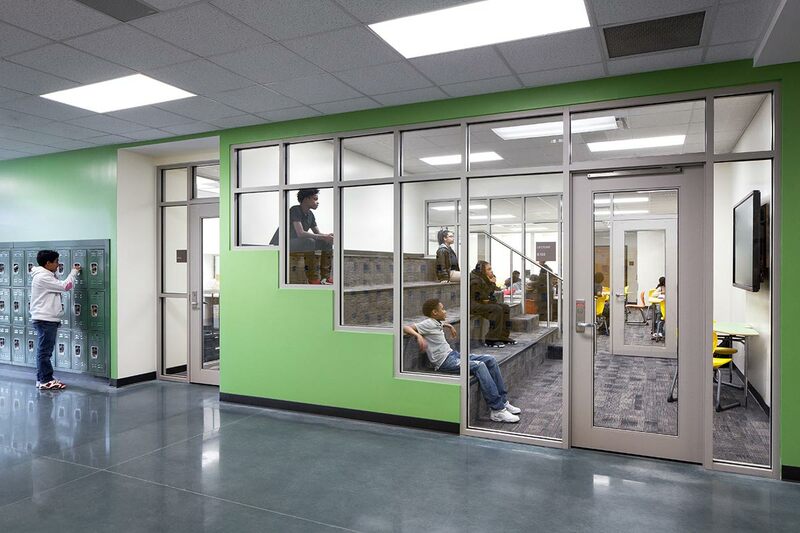 The school’s design focuses on preparing students for the changing needs of college, workforce, and future careers. 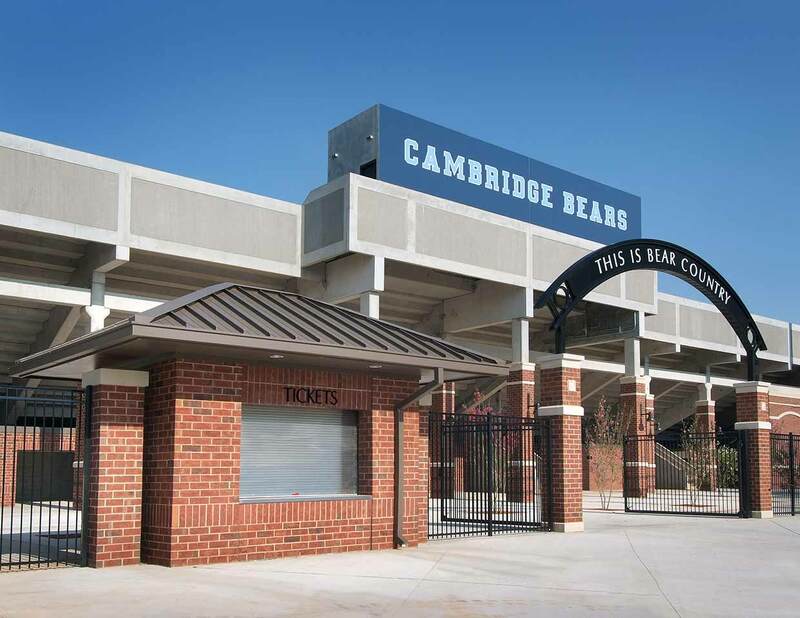 Milton, GA—Cambridge High School bridges two metro-Atlanta communities, Alpharetta and Milton, via education. 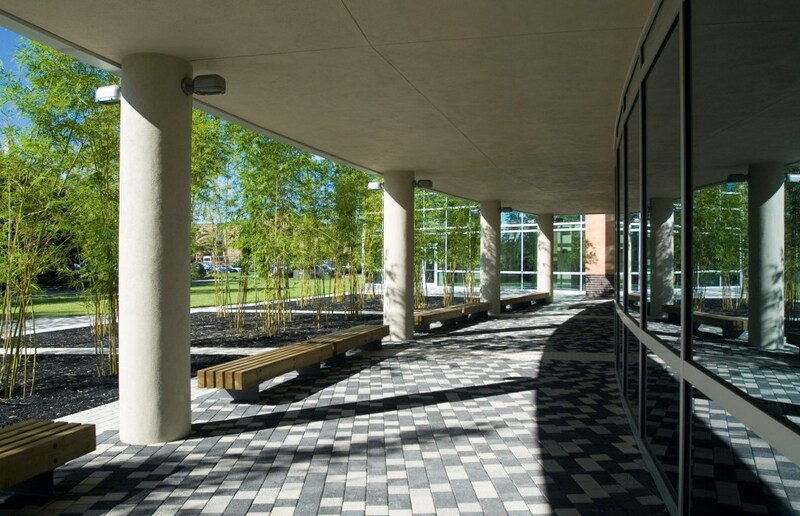 The wetlands running through the school’s campus required creating a bridge which is as symbolic as it is physical. 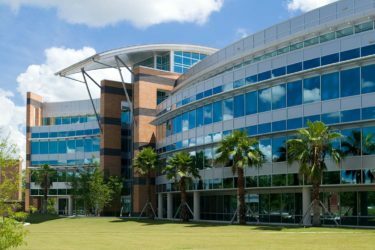 Just as the physical bridge unites this sprawling campus, it symbolically represents the bridging of the students and the two cities, too. 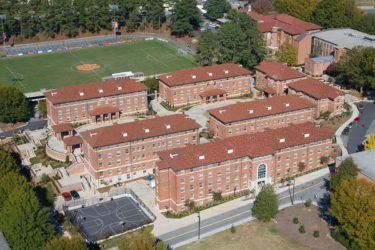 Clemson, SC—Clemson University’s inaugural LEED Certified project involved the eco friendly renovation of five fraternity residential buildings. 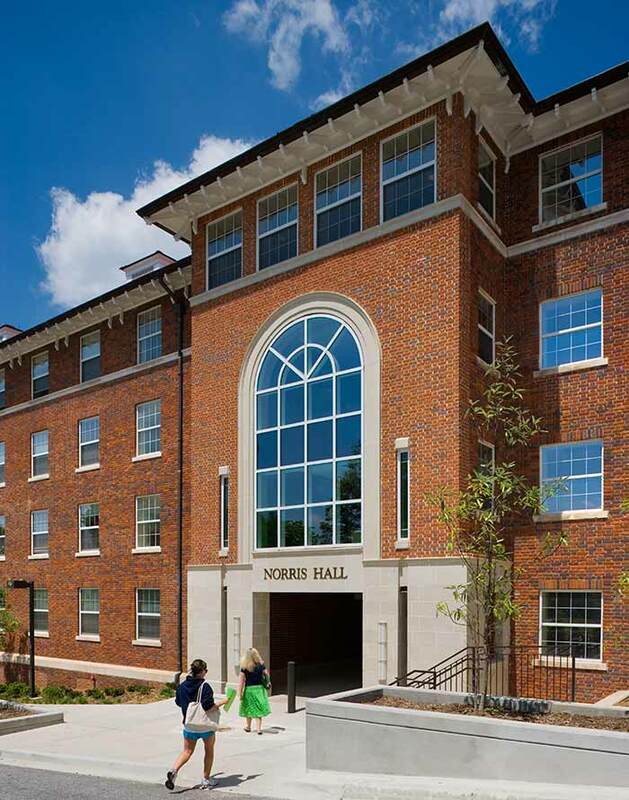 Originally constructed between 1933 and 1935, this project prepared the Greek quad for 21st century life. 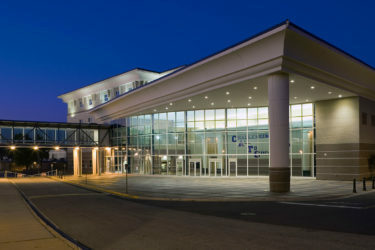 During this historic preservation, the five original buildings were restored to their former glory, while the two new buildings supported their architecture. 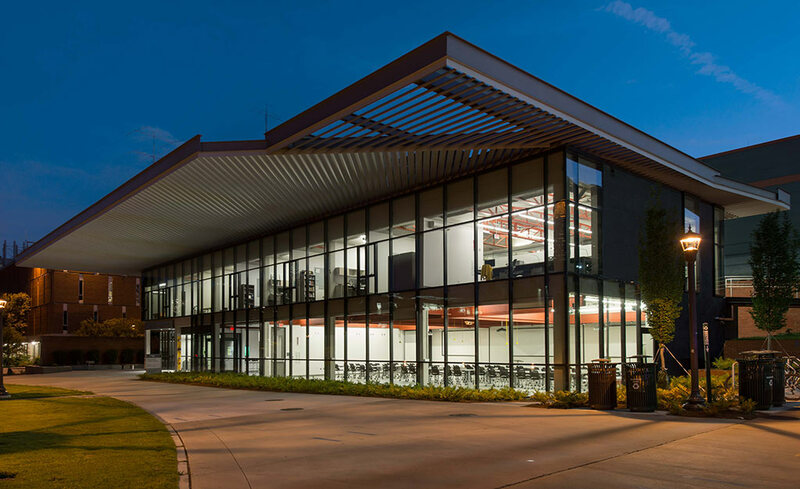 Orlando, FL—UCF’s 4 story, 119,000 square foot building was the winner of the American Institute of Architects Florida Chapter Design Award of Excellence. 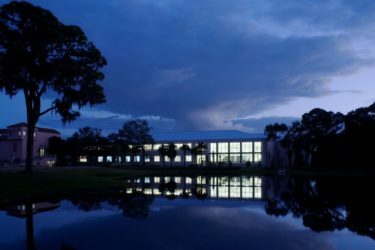 The facility features classroom space, two 360 degree theaters, and over 30 laboratories which include features like specialized simulation and virtual computers. 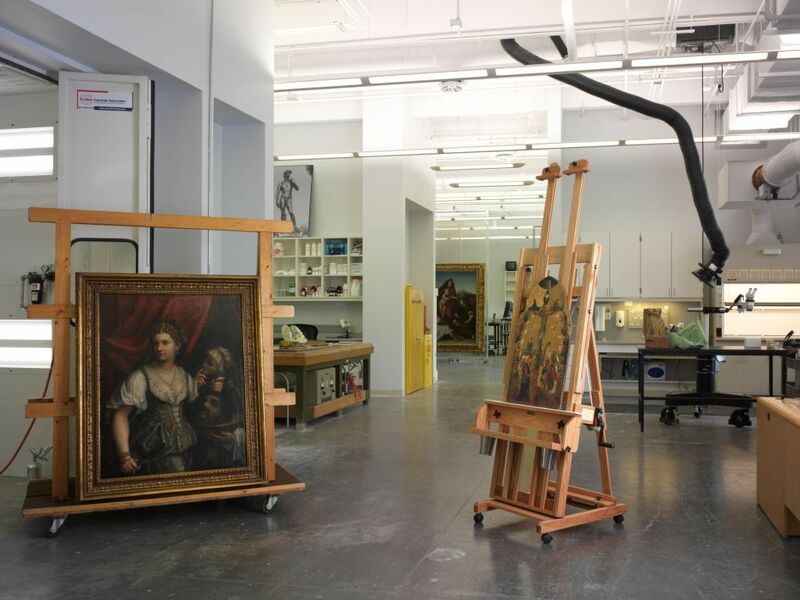 Sarasota, FL–Nestled in the heart of one of America's most prestigious museums, the Conservation Curatorial and Collection Facility, provides administrative offices, restoration studios, and storage areas for some of Sarasota’s Ringling Museum’s most valued texts and works of art. 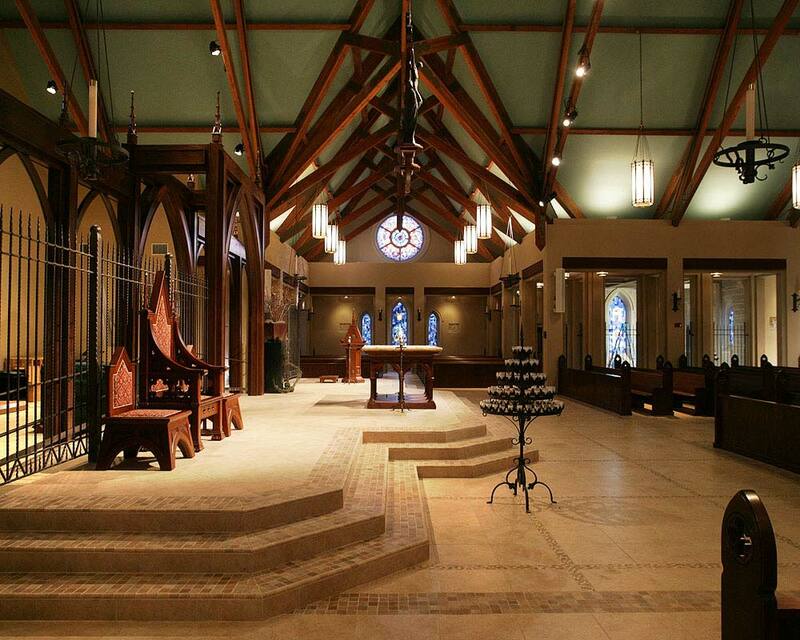 Brookhaven, GA–Recipient of an American Society of Interior Design's Design Excellence Award, this Neo-Gothic church features impressive interior and exterior detailing. 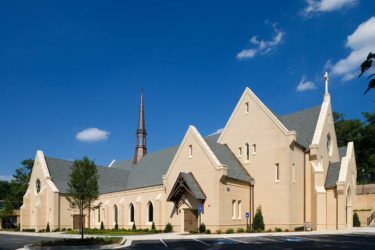 The exterior is clad in brick and cast stone with dramatic stained glass windows while the interior features rich millwork, scissor trusses, and cherry pews providing seating for 760 parishioners. 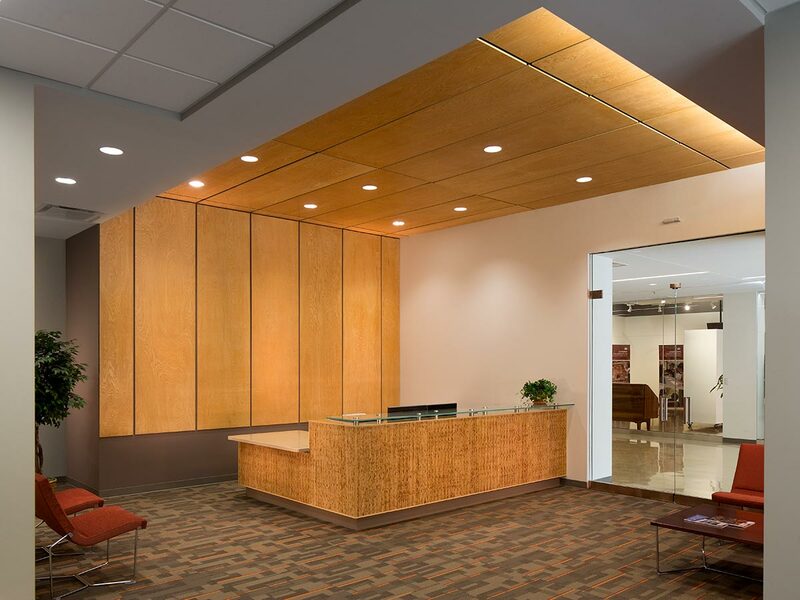 Atlanta, GA–As part of the relocation of the United Methodist Church’s Global Ministries from New York City to Atlanta, Georgia, new life was brought into the existing space and transformed into new class A office space. 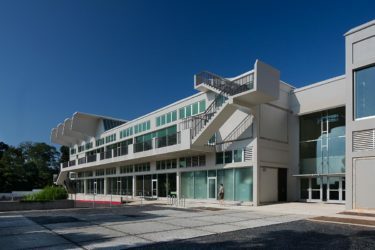 Existing issues with the sixty year old façade were resolved, and a fresh new LEED Platinum rating obtained. 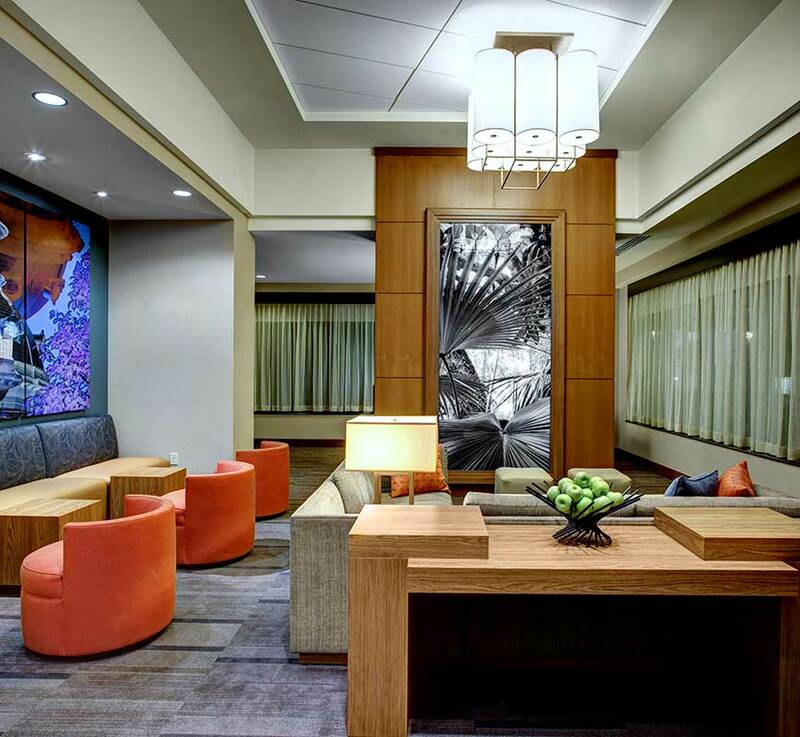 Atlanta, GA—This six-story, 149 room HYATT house hotel is located just minutes from Atlanta’s SunTrust Park, home of the Atlanta Braves. 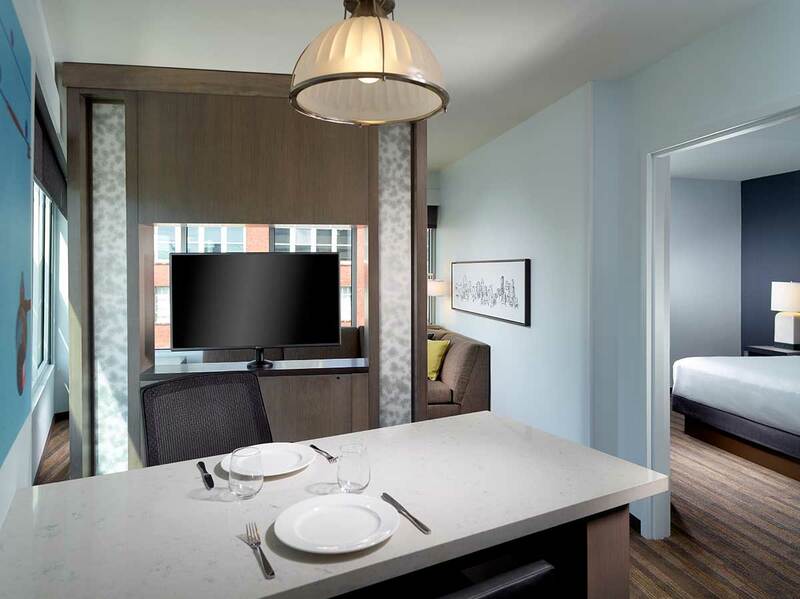 An innovative hotel, HYATT house Overton Park was Hyatt’s first prototype ground-up HYATT house hotel. 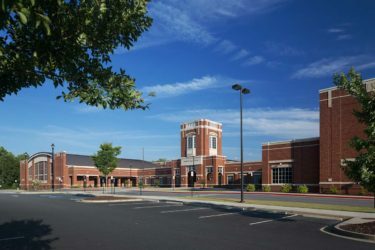 Atlanta, GA–St. 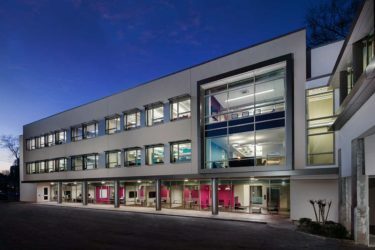 Martins interactive 21st century design features make it a picture of future learning. 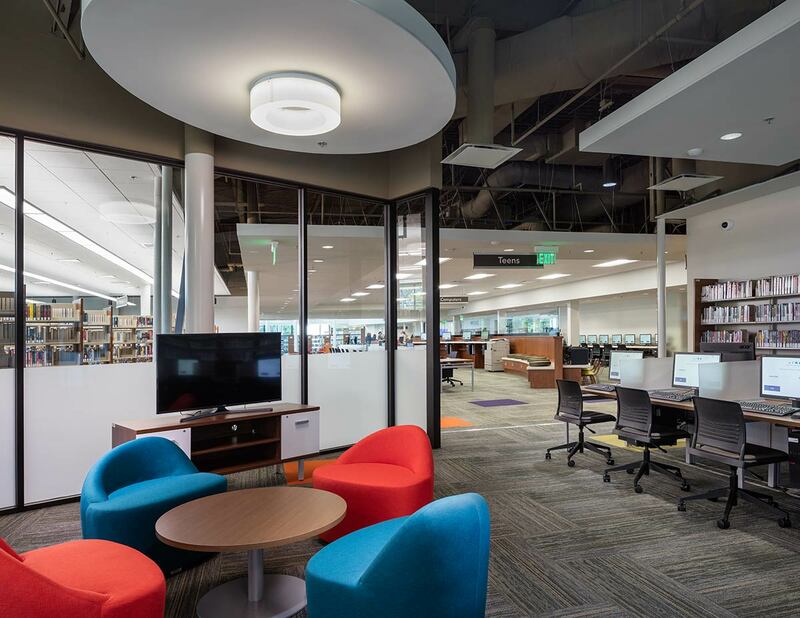 Our team provided strategic budget management to fulfill “wishlist” items while incorporating trends like floor to ceiling folding glass doors. 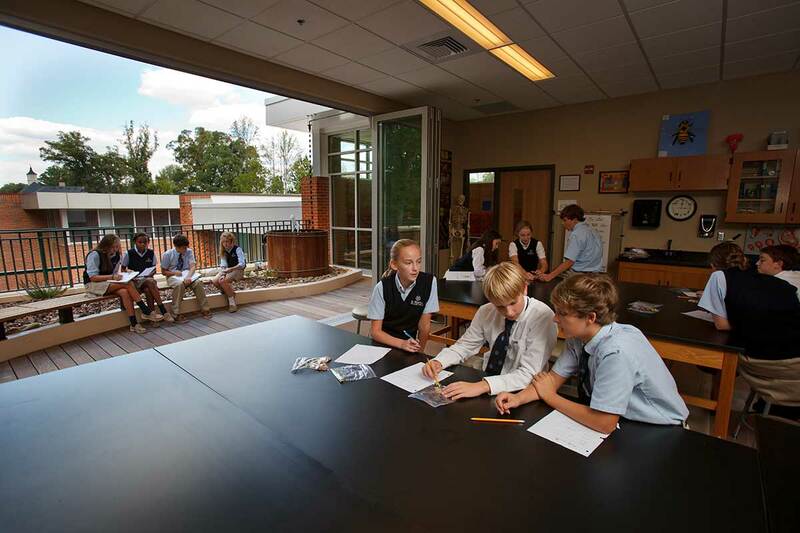 This design element allows for full immersion into experiments and ultimately creates indoor outdoor science labs. 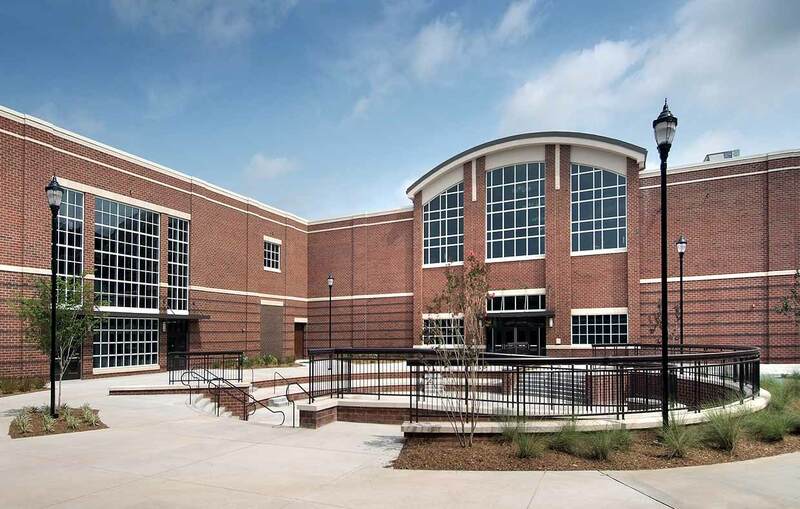 Duluth, GA—The centerpiece of this high school campus provides stage space for theatrical and performance groups. 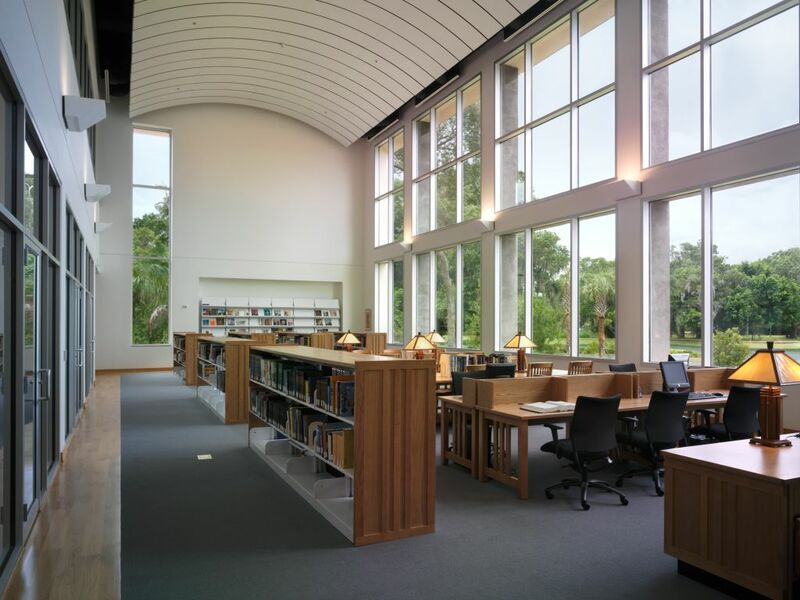 Connected to the campus through an enclosed skywalk, the facility features a glass curtain wall facade as well classrooms and laboratories. 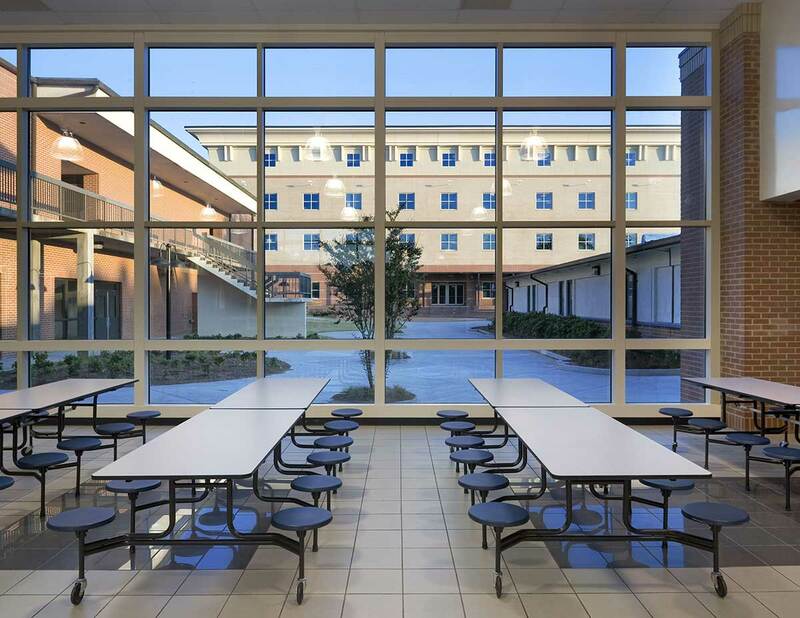 Additional renovations included the kitchen and cafeteria highlighted by floor to ceiling glass walls to optimize natural light. 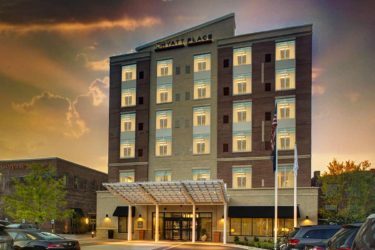 Columbia, SC—Once a 19th century manufactured gas plant, this zero-lot-line property was a brownfield redevelopment into a LEED Silver select service hotel. 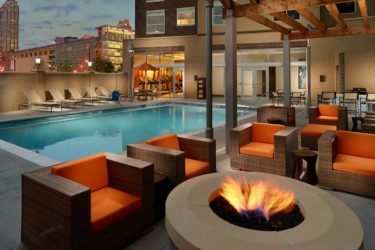 Situated in Columbia, South Carolina’s leading arts and entertainment district, The Vista, the 6-story, 130 room hotel features conference spaces, outdoor dining patio, full service bar, heated swimming pool, and street level retail tenant spaces. 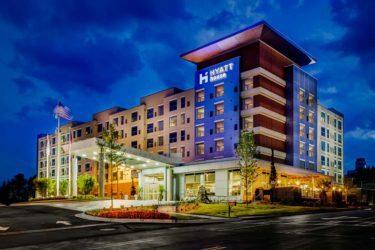 Atlanta, GA—Hyatt House Downtown is located in the bustling neighborhood that’s home to the Georgia Aquarium, the World of Coca-Cola, the Center for Civil and Human Rights, and the College Football Hall of Fame. 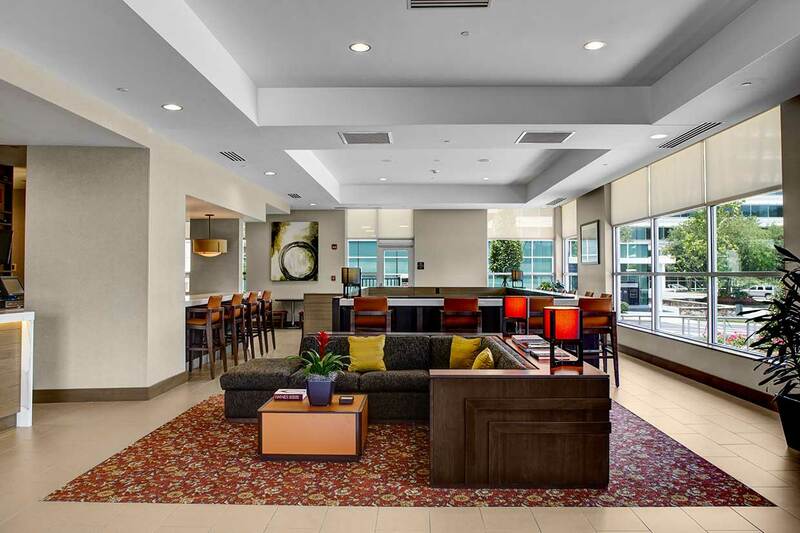 The hotel features 150 rooms with extended stay features, two conference rooms, a gym, a pool, and a service restaurant and bar. 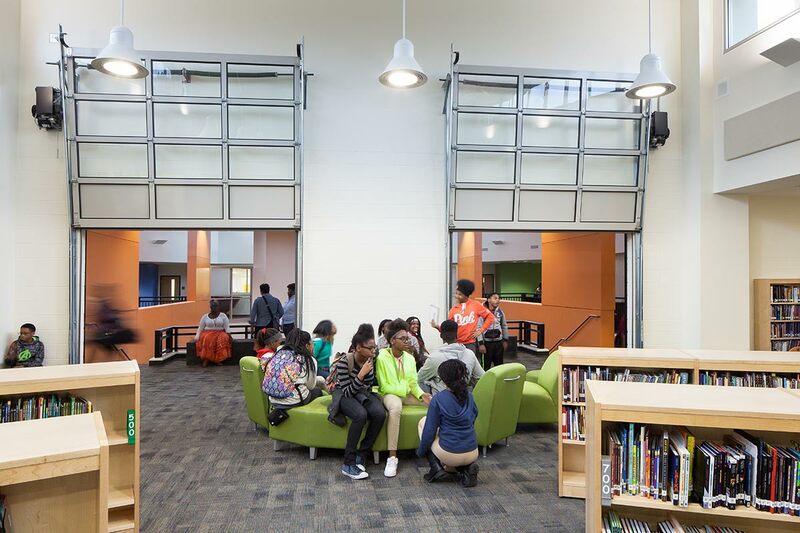 Atlanta, GA—With an almost exclusively glass exterior, natural light pours in MLK’s classrooms. 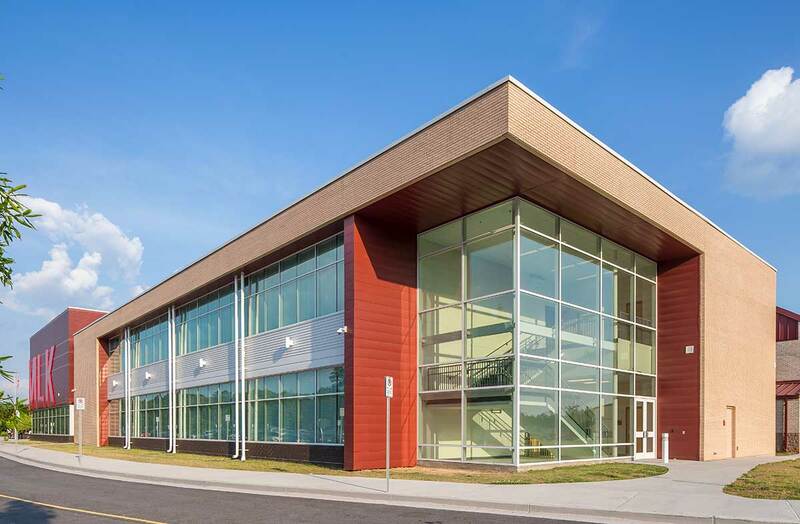 Working in tandem with the daily needs of the students, the new addition was constructed during the school year. 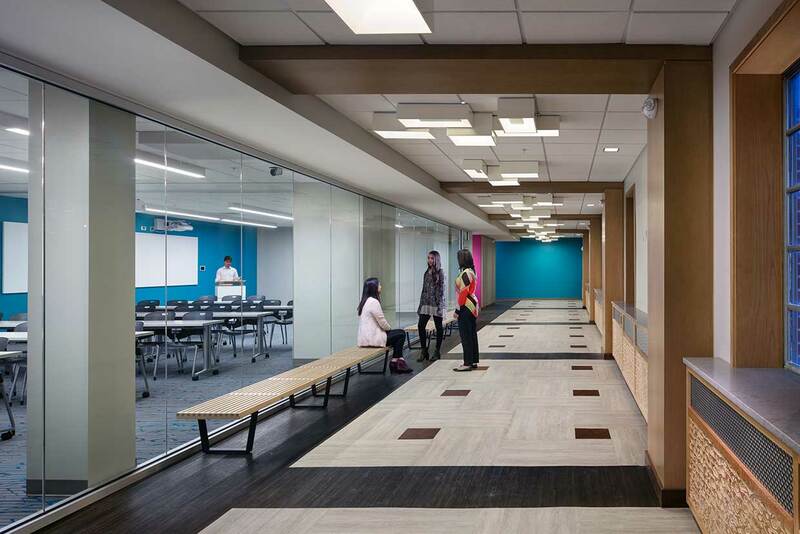 Ultimately, a space for the newest underclass students gives a more personalized educational experience for all. 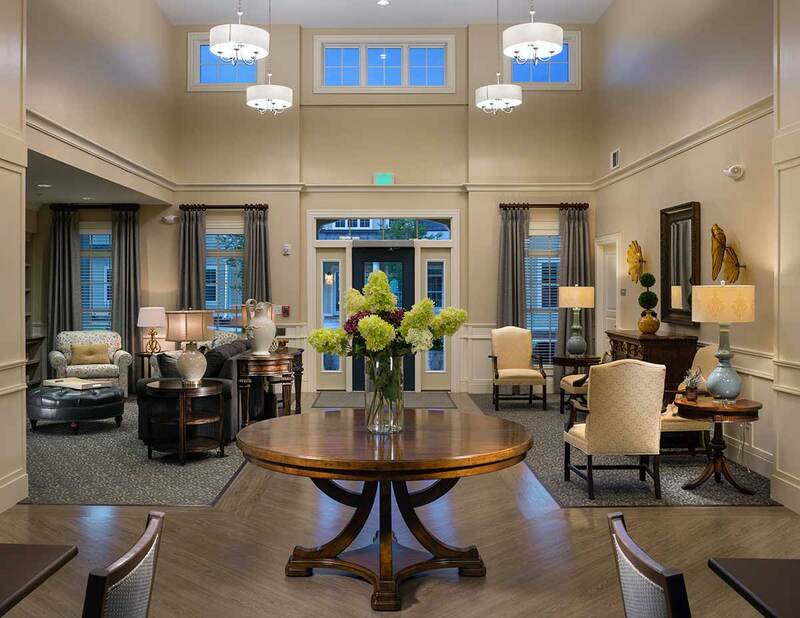 Woodstock, GA—A neighborhood that elevates expectations of assisted living and memory care, Camellia Place is a 96 unit community nestled on an 8 acre site with beautifully landscaped pathways and garden spaces. 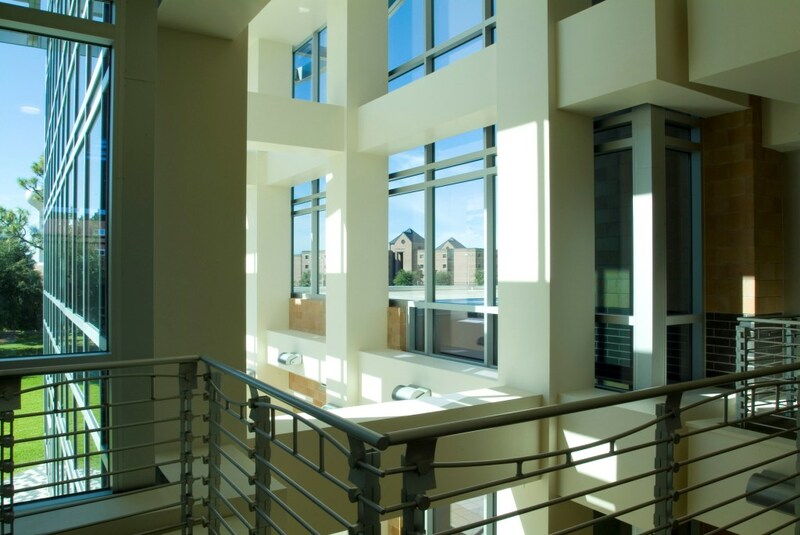 The community building offers amenities such as a commercial kitchen, chapel, library, spa, health exam room, and physical therapy room. 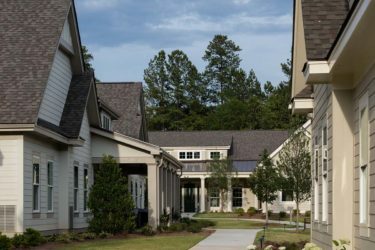 Resident buildings each feature a game room, residential kitchens, living and dining rooms, and an apothecary. 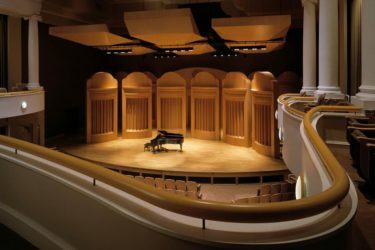 Waleska, GA–Known for its outstanding acoustics, the Falany Performing Arts Center features a performance auditorium as well as a television production studio, control room and green room, rehearsal studios, and classrooms that support Reinhardt College’s performing arts curriculum. 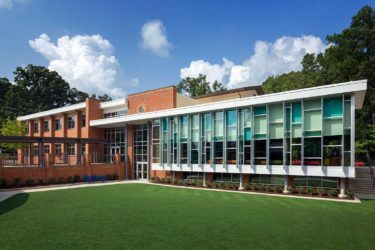 Athens GA—Originally constructed in 1962 and designed by seminal Atlanta modernist Joe Amisano, this landmark was repurposed to provide contemporary design studios, classrooms, lecture halls, offices, and the Owens Library. 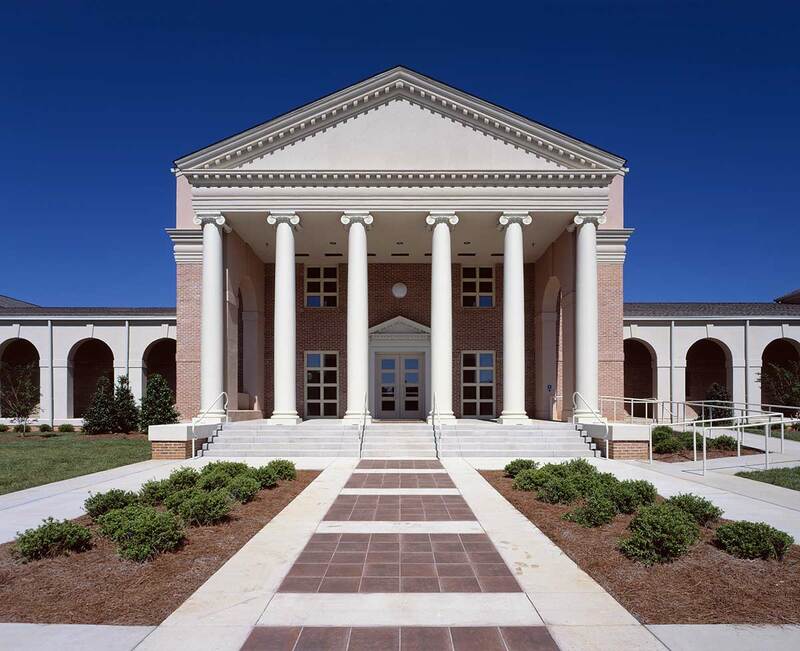 Conservation and rehabilitation included advanced chilled beam and water recycling system additions to achieve LEED Gold Certification and further exemplify the mission of UGA’s College of Environment and Design.